Looking for a good dentist in Kensington? 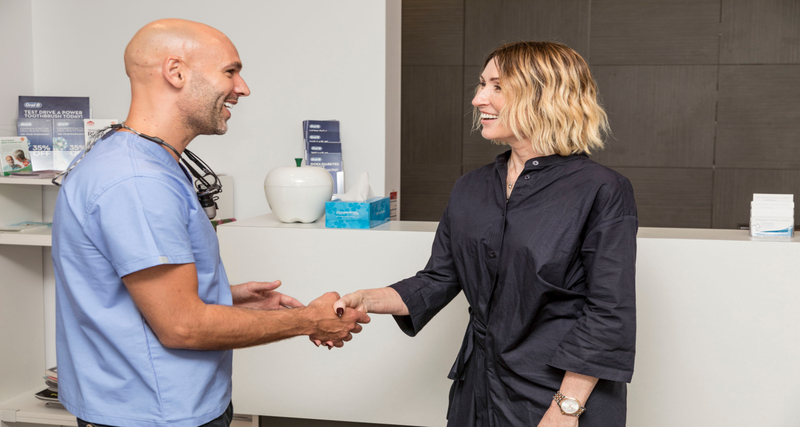 We have many patients who choose to come to see us from the nearby suburb of Kensington, after all it’s just 12 minutes down Anzac parade, not much of a journey to see a dentist you love and trust a couple of times a year. 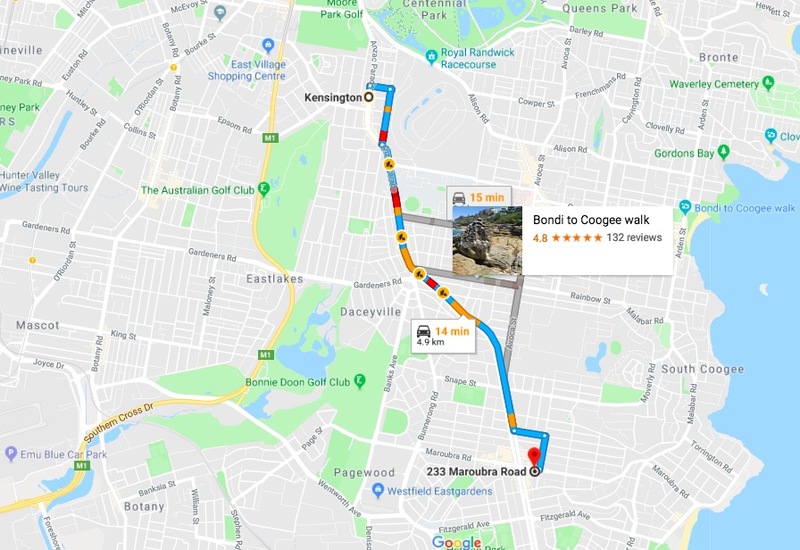 You have 3 options if you want someone in Kensington itself; Kensington Dental with Dr Adrian Courtenay & Associates located on Doncaster Avenue, then Just Smiles Dentistry and Dr. George Kipriotis of White Smile Dental, both of whom are on Anzac Parade, just off Todman Avenue. We would like to introduce you to a nearby dentist who is really worth considering. Why choose Dr Workman as your new dentist? We may be a little biased but Dr Jamie Workman is both an excellent dentist and genuine caring person which makes him ideal to look after you and your family. With Dr Jamie, you know he has your best interests at heart and that he will take the time to clearly explain all the treatment options and the pros and cons of each of them. He has an excellent long standing reputation for quality dentistry and form the moment you meet him you will feel relaxed and confident that you have picked a great professional to look after you. Tell us about the Treatments he provides? Dr Jamie Workman has always focused on looking after local families and providing the highest quality of dentistry. He is particularly good with kids and his energy, enthusiasm and painless technique make him an excellent kids dentist; the once feared trip to the dentist is largely now a thing of the past. He offers an extensive range of dental treatments from check ups and hygiene, white fillings, root canal treatment, wisdom teeth, dentures, and dental crowns and bridges, right through to the more cosmetic focused treatments such as dental implants, professional dentist teeth whitening (a particular passion of his), cosmetic bondings and veneers. Now he is now also offering anti-wrinkle injections and dermal fillers, to help improve the health and beauty of your skin and facial appearance. He completed his training with the Australasian academy of facial aesthetics earlier this year. Our Favourite things to do in Kensington? There are some asian places to eat in Kensington. To be honest I just like to take pot luck, picking one that seems popular with people waiting or that has a vibrant atmosphere. You can’t go far wrong with Thai anywhere in Australia but i think the Chinese is particularly good here. Kensington is located just 6 kilometres south-east of the Sydney central business district,as is part of the Eastern Suburbs region to the south of Moore Park and west of Randwick Racecourse. It contains the main campus of the University of New South Wales, the National Institute of Dramatic Art (NIDA), and the exclusive Australian Golf Club.